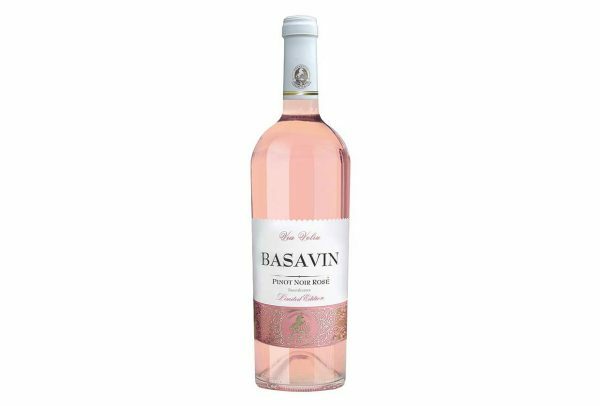 With intense strawberry and cherry fruit aroma, the flavor is interwoven with blackberries fruits. The taste is unforgettable, well balanced, fresh and fruity. It impresses with a long and pleasant aftertaste. Pinot Noir Rose Gold can become an irreplaceable wine for any celebration. 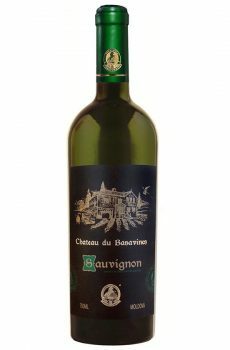 Sauvignon Blanc is a traditional French grape cultivated in Moldova. 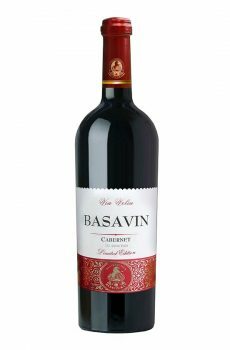 The wine has a fresh aroma of harmonious taste. 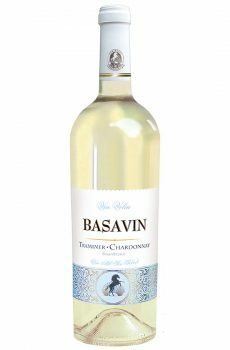 Traminer Chardonnay is a traditional french grape variety cultivated in Moldova. 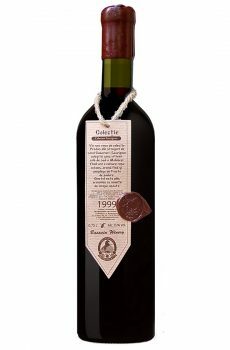 This wine is produced in a limited edition, by classical technology with stemming, quality lighting worth, temperature-controlled fermentation (16-18 ° C) and long-term aging of the wine on the yeast sediment (30-60 days). It’s value is increasing each year.